BOSTON — Massachusetts officials will announce by the end of the month whether to join California in mandating the procurement of energy storage. 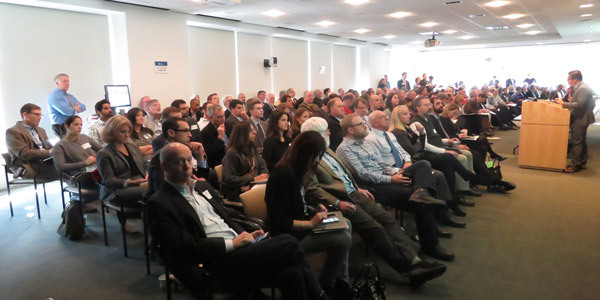 For the more than 300 people who attended or live-streamed Raab Associates’ 152nd New England Electricity Restructuring Roundtable last week, however, the only question is how much storage the state is likely to order. The session provided a briefing on both the policies driving the adoption of storage and the companies that are deploying the technologies. 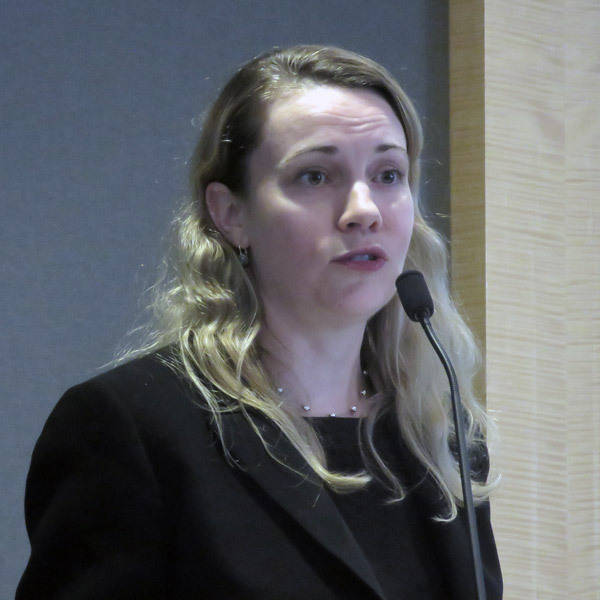 Judith Judson, commissioner of the Massachusetts Department of Energy Resources, said the “State of Charge” study produced a surprising result: Up to 1,766 MW of advanced storage could save ratepayers $2.3 billion. Comments on whether Massachusetts should set targets are due Friday. California has led the nation in mandating storage, with 1.3 GW to be deployed by 2024. Since 2013, 630 MW in projects have been approved, California Public Utilities Commissioner Carla Peterman said. “The commission has to determine that these projects are viable and cost-effective. Typically, that requirement has not been placed on emerging technologies. For example, there is not a similar requirement on our solar incentives,” said Peterman, who participated via video. 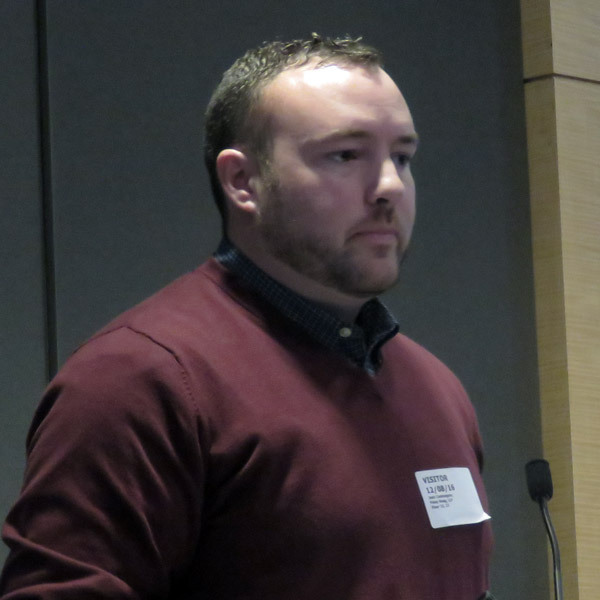 Jesse Jenkins, of the Massachusetts Institute of Technology Energy Initiative’s Utility of the Future study, said the two-year effort that will be released this week includes an examination of the impact of distributed storage resources. 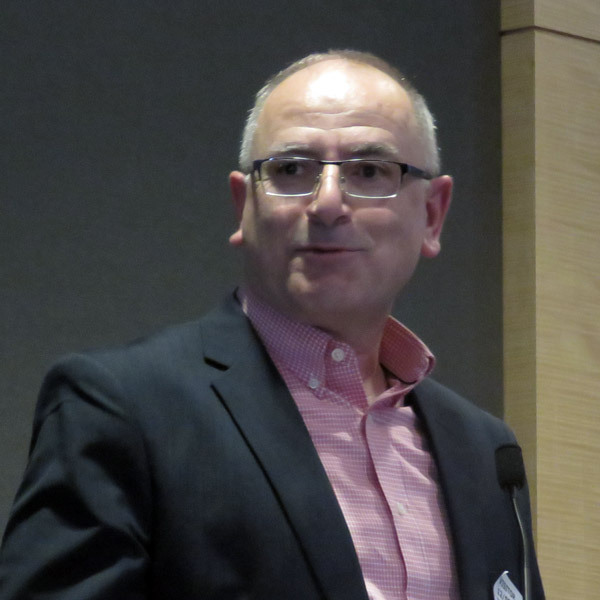 Jenkins said storage and demand response resources in some locations can have a value three to 10 times greater than a typical distribution node. “They can deliver [cost benefits] to the power system, but only if the incentives are appropriately granular,” Jenkins said. 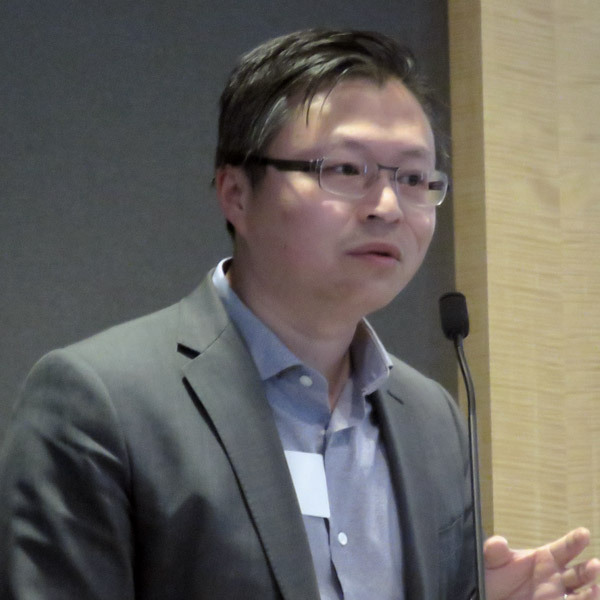 Roger Lin, senior director of product marketing for NEC Energy Solutions, described the company’s 2-MW, 3.9-MWh battery storage system in Sterling, Mass., which it says will be the first utility-scale project in the state and the largest battery-based system in New England. The project will provide the town’s municipal utility with a backup during weather-related power outages and a way to save money by shaving its peak usage. He said storage could have saved the town several hundred thousand dollars over a couple hours when the town’s 3-MW solar array became shrouded by clouds at 2 p.m. on a September day and LMPs jumped from less than $100/MWh to more than $500. “That cloud cover came at the worst possible time, at the system peak, as the pro rata share of transmission charges and forward capacity market charges” is determined, he said. 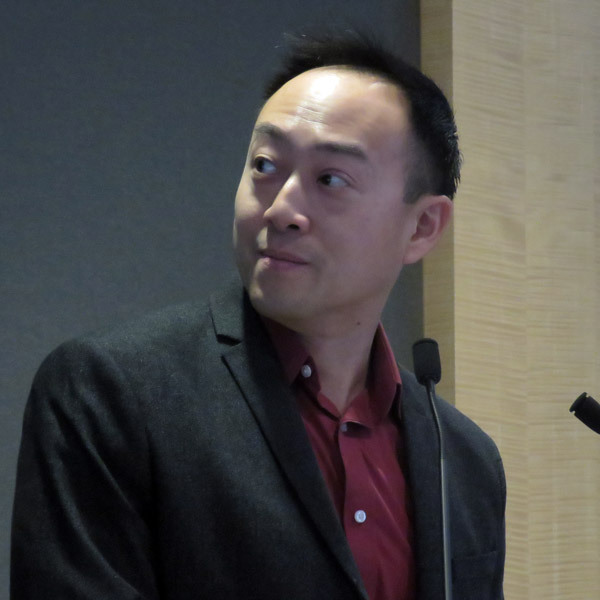 Vic Shao, CEO of Green Charge Networks, said his company focuses on the software and controls that predict when peaks will come. “In California, we really focus on demand reduction. California is particularly expensive, with demand charges going up by about 10% a year,” he said. 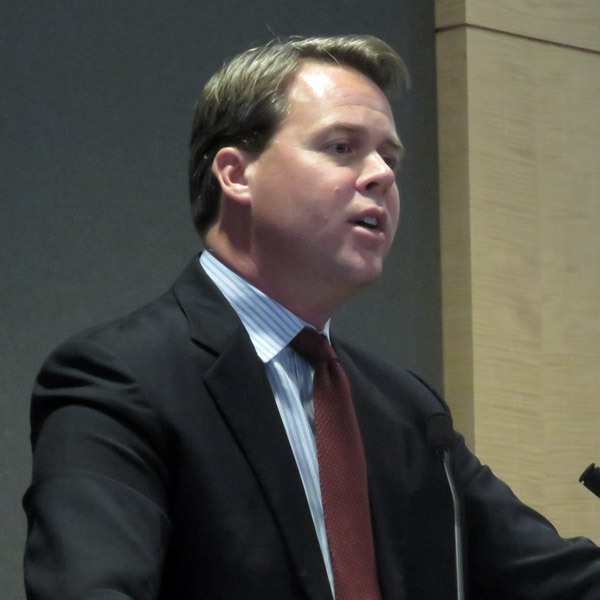 Matthew Morrissey, vice president of Deepwater Wind’s operations in Massachusetts, said the company, which built the first offshore wind plant in the U.S. in Rhode Island, is developing storage capabilities so it can bid into capacity auctions and state solicitations. He said the company recently won a solicitation to provide the Long Island Power Authority offshore wind combined with storage — beating out more traditional gas-fired alternatives on price. 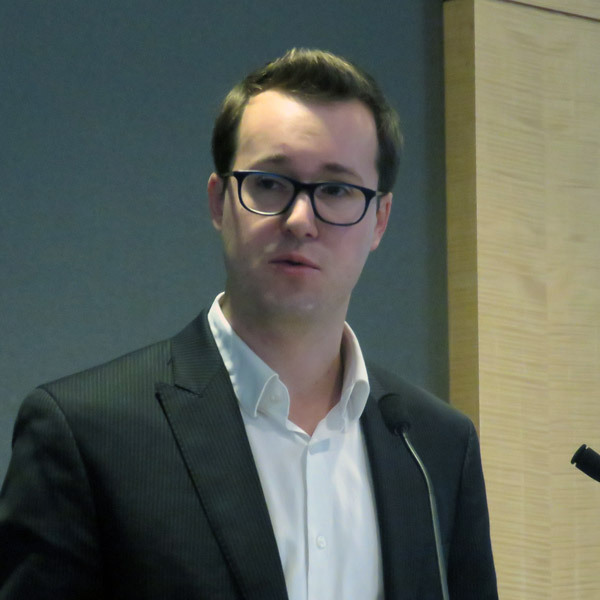 “Even with offshore wind, where we have wonderful peak incidences where demand matches our power curve perfectly, we recognize we must have an offset of storage,” he said.